I just noticed that Thunderbird saves the world. 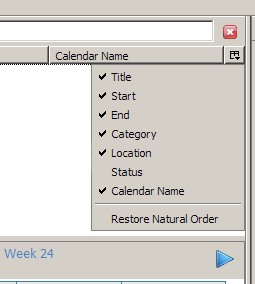 you get a "Restore Natural Order" action. If only we had that in the real world.